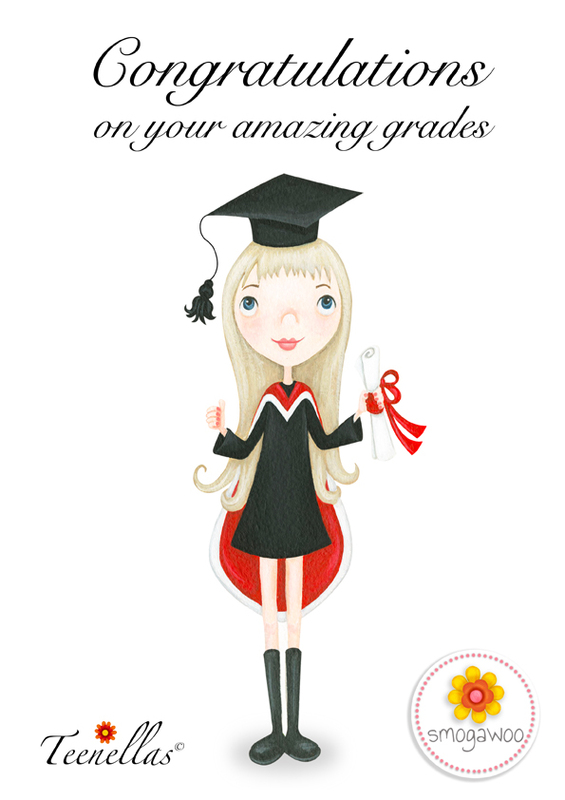 A big congratulations to all of you who have passed your exams. All your hard work has paid off! Heres to a bright future ahead of you!